Hi, I am new Frelancer, i m expert in graphic desing, Logo, Design. Also Expert in Data Entry. can you guide me how to success here. 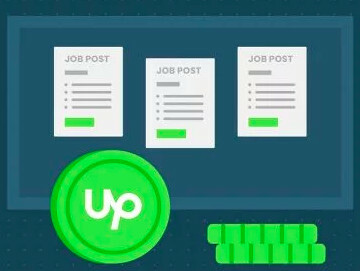 In order to start bidding successfully and winning jobs on Upwork, please go through the guides, tutorials, courses, videos, Help articles and Community discussions compiled in this thread, designed to help new users get started on Upwork. Afterwards, if you have any questions feel free to follow up in the Community and we'll gladly help you with them. I am sazzad freelancer from bangladesh.i have a question about suspend & approve upwork account from bangladesh.there are so many good freelancer they have good quality to work with upwork.they trying to work with upwork bt thier account is not approve just change your skill.thier also another problem is suspend new & old account with out reasonable cause.this country people face this problem.can you tell me why bangladeshi people suffer this people. 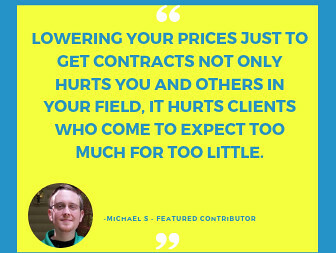 We are happy to welcome freelancers who have skills and experience that are in demand in our marketplace, regardless of their location. Unfortunately, at times there is not a sufficient demand for certain skills and we do not accept registration from freelancers who are offering these skills. Please check this Help article for more information. can you tell me about which skill is demand on marketplace. 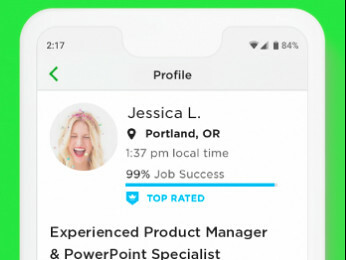 Hi MD Sazzad, Upwork publishes a quarterly skills index that gives some insight into the fastest-growing freelance skills. Check out the latest one here.